And we'd be surprised if one of them isn't the forthcoming GT3 RS, judging by this breaking report on the car (in German), by Die Welt, which seems to be based off of a Porsche press release. 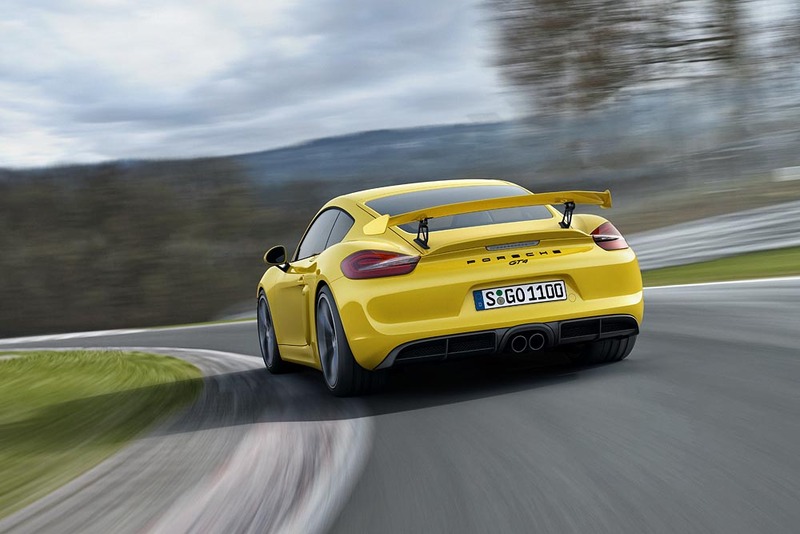 Hot on the heels of the recently announced Cayman GT4 and leaked information about the 911 GT3 RS, last week Porsche announced that it would debut two new high-performance sports cars at the Geneva International Motor show on March 3. Why am I writing about this now, a day before they debut? Because the event will be streamed live from Geneva, and if you're up at 5:30 AM EST, it'll be worth taking 15 minutes out of your morning routine to watch it. Click here to watch the live stream. It's anyone's guess as to which high-performance sports cars will be featured on stage. But we'd bet on the GT4 and the GT3 RS, the only two, unreleased high-performance sports cars from the marque that have received significant buzz as of late. So tune in tomorrow morning, and if you miss the debuts, we'll have them covered here on PCA.org.